Looking to get a 5th wheel for my ranger. I think this is a common rim but not sure exactly what I should be looking for. 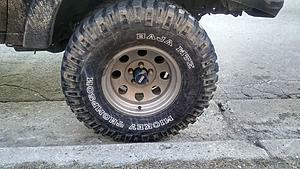 Tire is a 33x12.5R15 if that helps. They look like American racing Baja rims. Very common inexpensive aftermarket rim that's been around forever. Here's a pic... gonna take some work to get the other 4 to match a new one though. Those are not the Level 2 wheels I am familiar with. 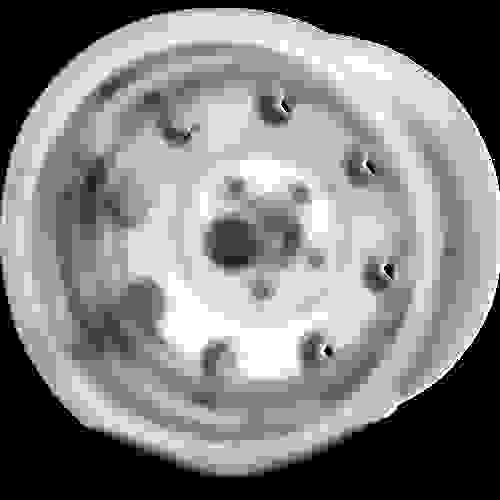 The Level 2 wheels do have 8 holes but do not have the steps as it transitions from the center to the outer edge of the wheel. L2 wheels kind of dish out (radius) without stepping until it gets near the tire. Question on Rim/Tire fitment. . .
What size rim you running? Bigger tires on 2wd pointless? 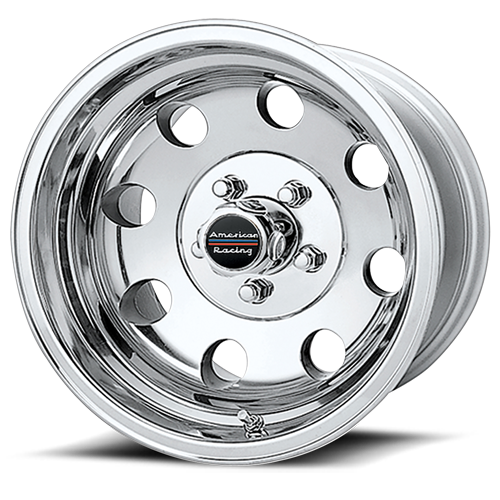 Quick Reply: What rim is this?